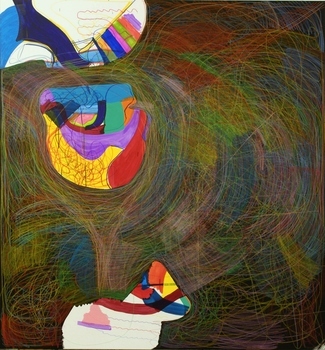 Portrait, 2003 Oil And Flasche On Canvas 60 X 60"
Dollar General, 2008 Oil And Acrylic On Canvas 72 X 72"
Joanne Greenbaum was born in New York City in 1953. 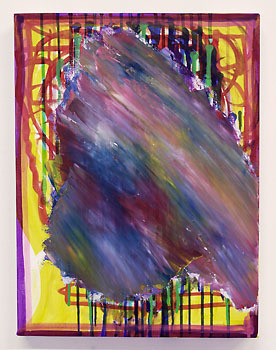 She received a Bachelor of Arts from Bard College in 1975, and currently lives and works in New York City. 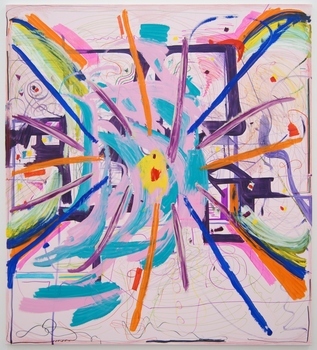 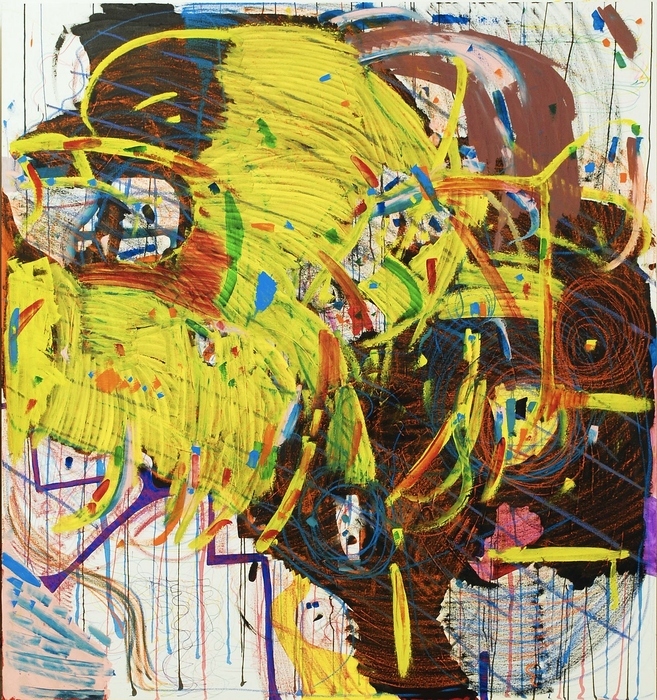 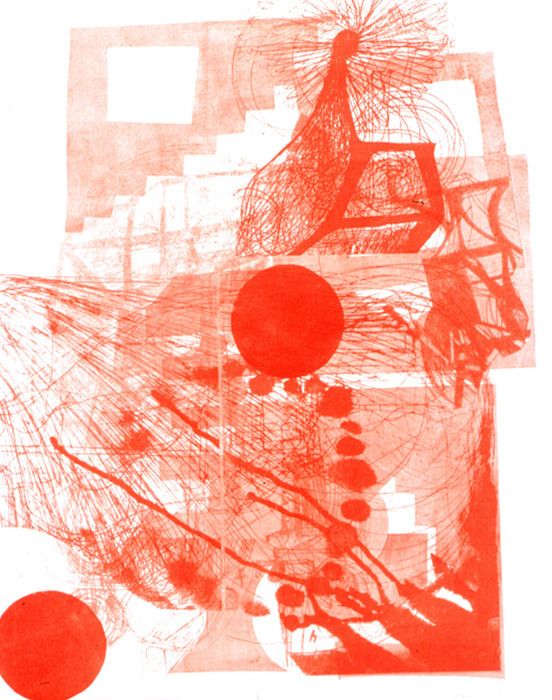 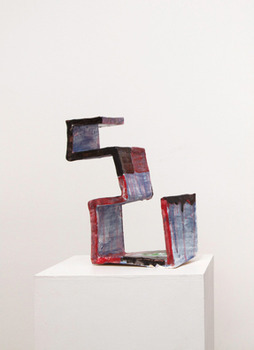 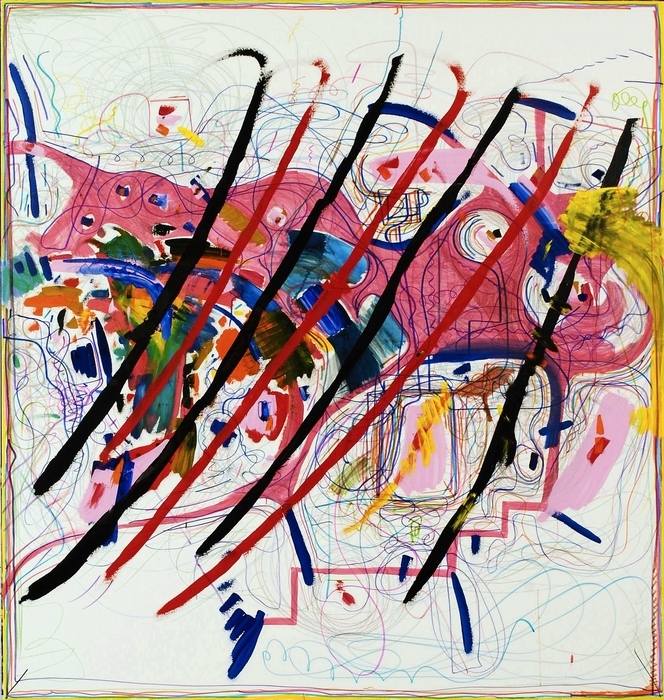 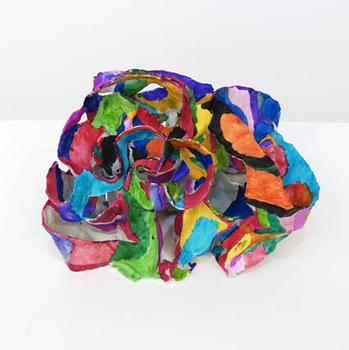 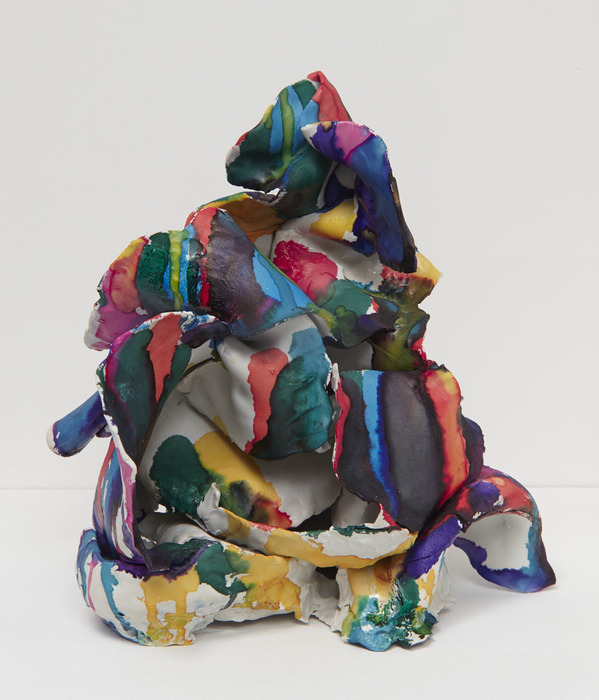 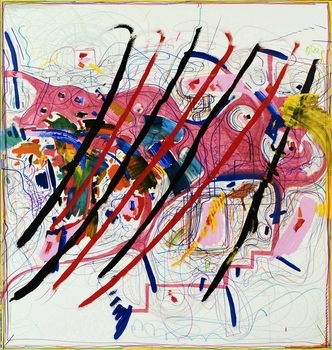 Her works in painting, sculpture, and printmaking have been widely exhibited in the United States and abroad, including 2014 solo shows at Rachel Uffner Gallery, New York, NY, Galerie Crone, Berlin, Germany, and Texas Gallery, Houston, TX. 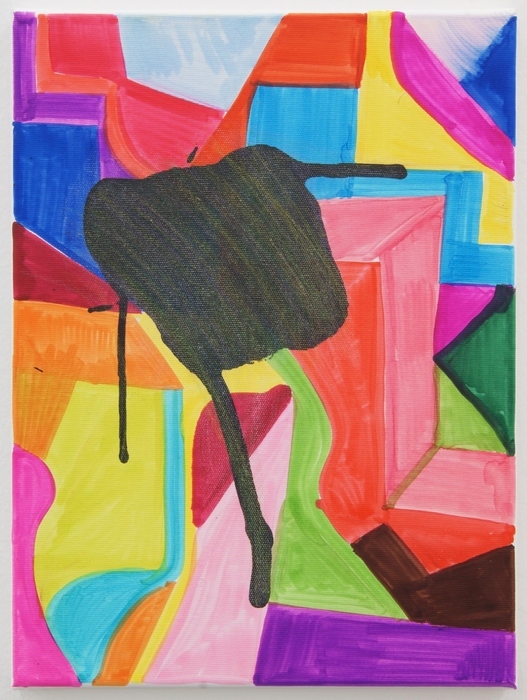 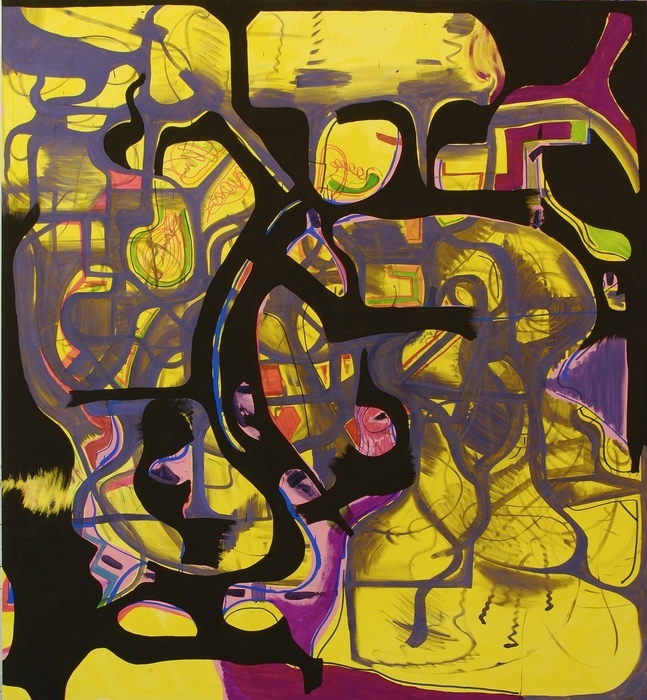 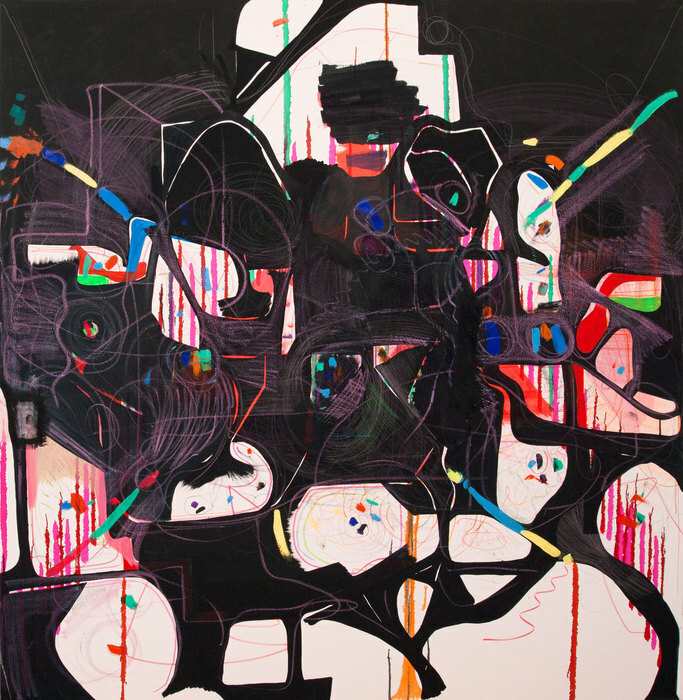 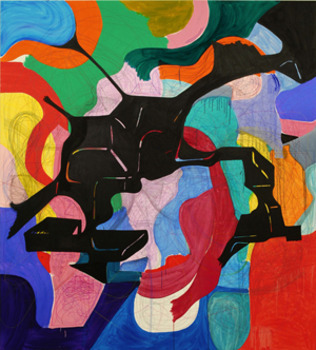 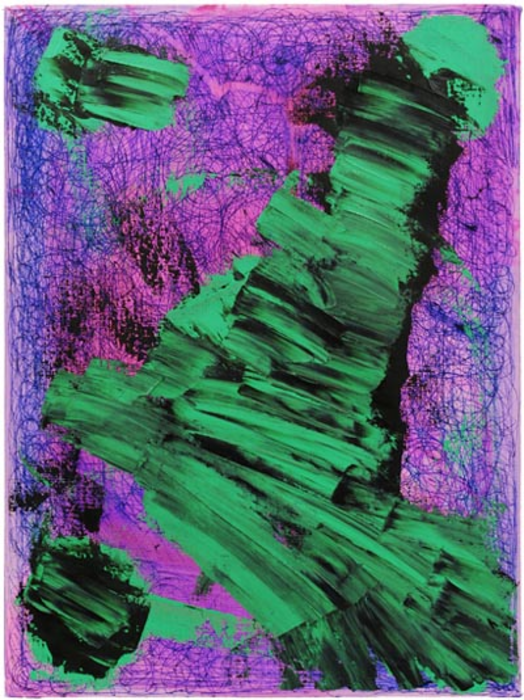 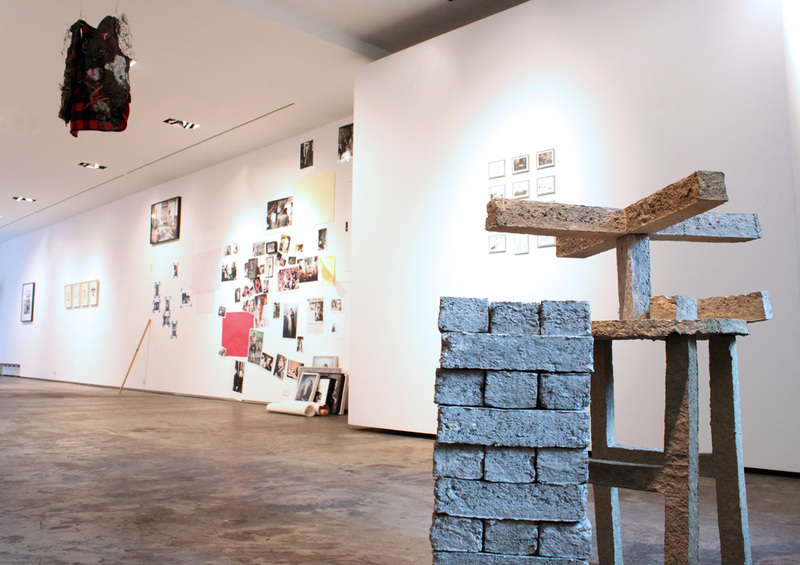 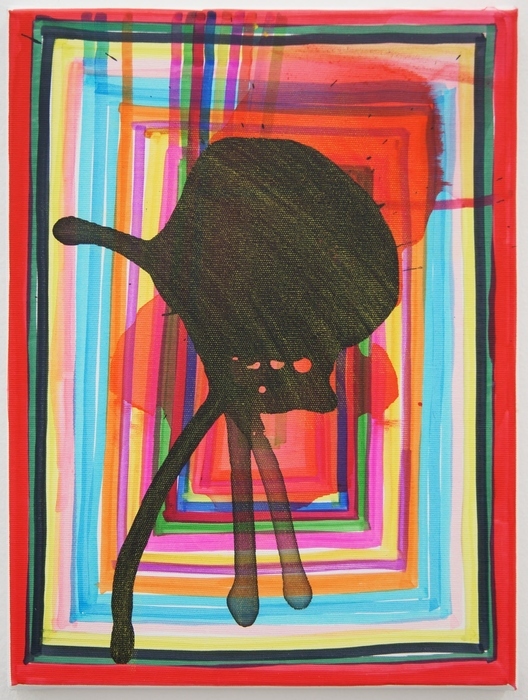 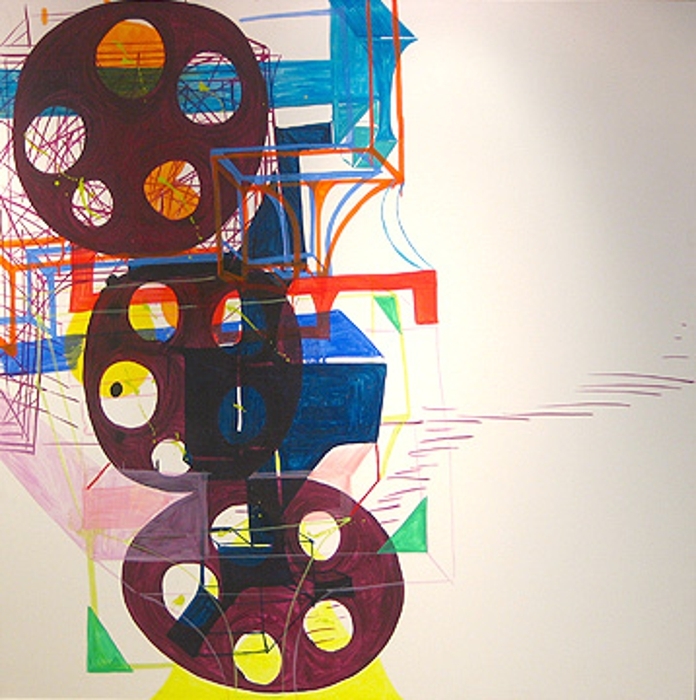 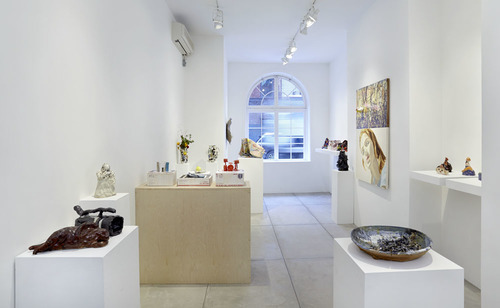 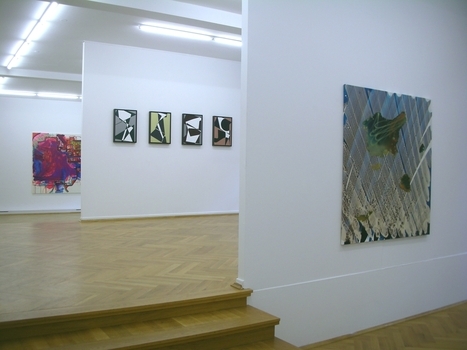 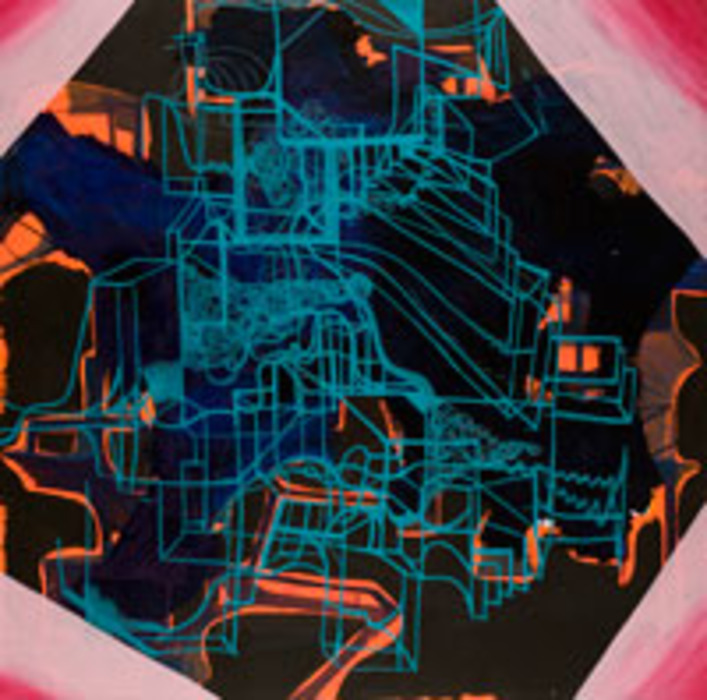 She has had multiple solo exhibitions at greengrassi, London, and D’Amelio Terras Gallery, New York, NY. 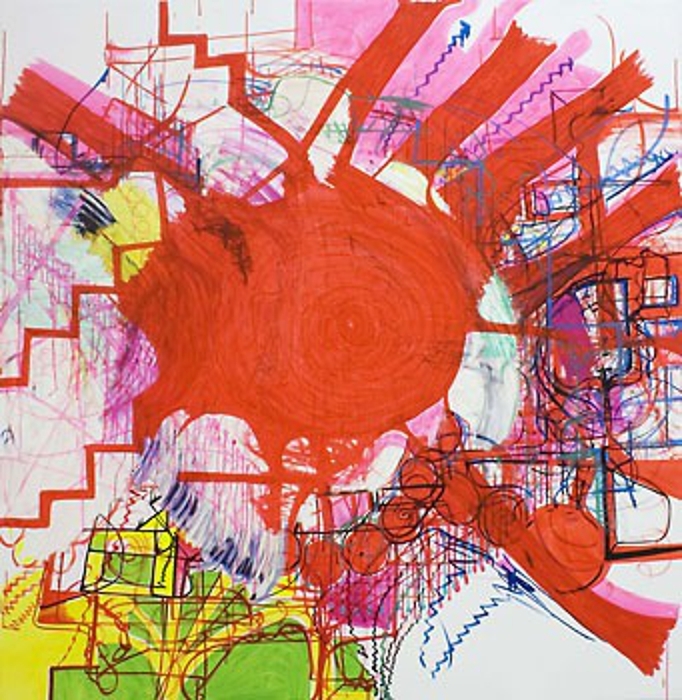 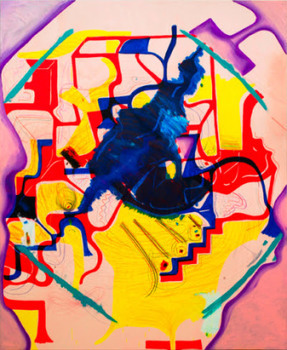 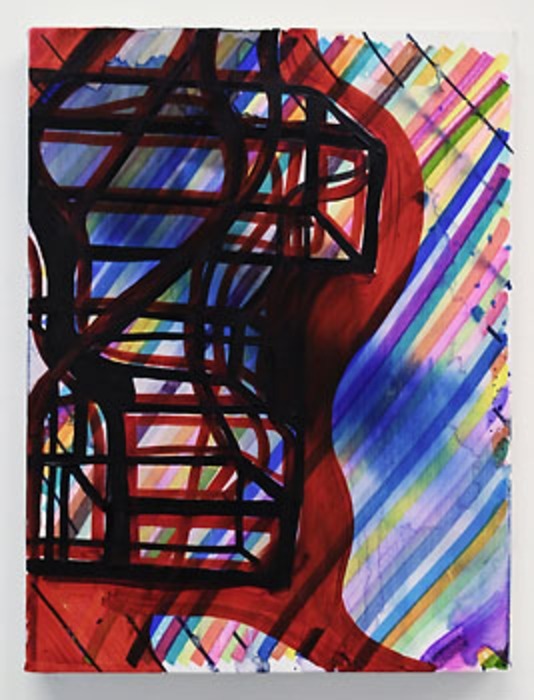 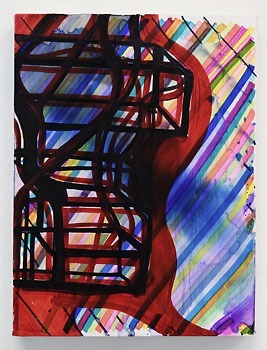 Greenbaum is a 2001 Guggenheim Fellowship recipient and has participated in prominent residencies including at the Chinati Foundation, Marfa, TX, Skowhegan School of Painting and Sculpture and the Lower East Side Printshop.